Small businesses are the foundation to local economies bringing growth and innovation to the community in which they live and work. That’s why the New Orleans Ernest N. Morial Convention Center is committed to increase the business opportunities for our community’s small and emerging businesses (SEB). The Convention Center aims to support New Orleans’ business community by encouraging the hiring of local vendors for the purchase of goods and services. We’ve created easy access to new business opportunities through our online registration, and we strongly urge all vendors to register your business with the Convention Center today. The New Orleans Ernest N. Morial Convention Center’s Contract and Purchasing Departments are responsible for the procurement of goods and services. Purchases are determined by competitive bidding, and all qualified vendors are encouraged to participate in the bidding process. Stay informed by registering your business with us here and keep up-to-date on current and future opportunities at the Convention Center. Questions for our Contract and Purchasing Departments? Please call (504) 582-3035 or email purchasing@mccno.com. 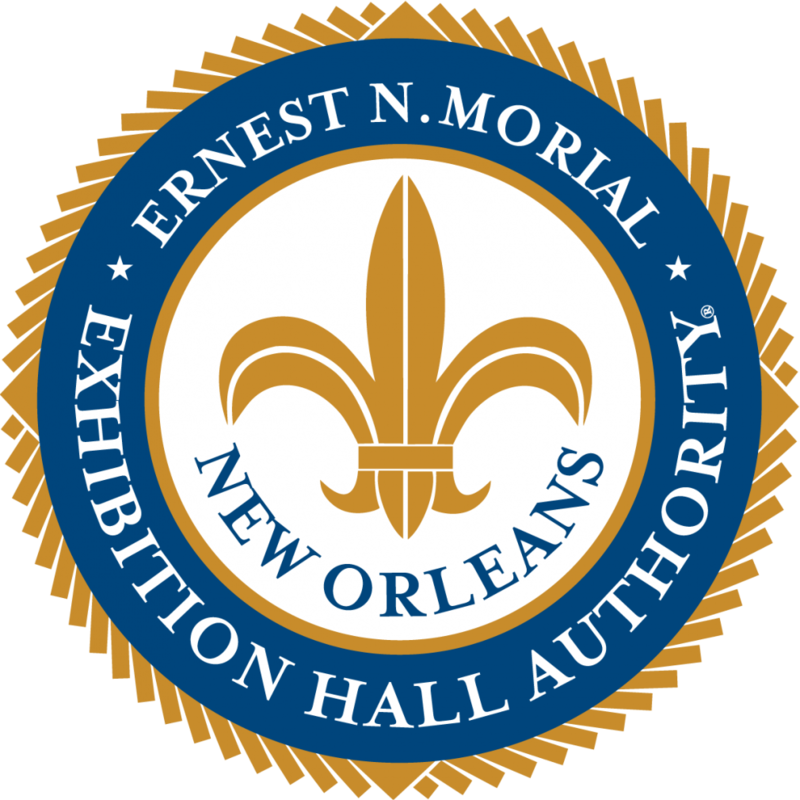 The Ernest N. Morial New Orleans Exhibition Hall Authority (the “Authority”), the New Orleans Ernest N. Morial Convention Center’s (“MCCNO”) governing board, is committed to ensuring equity in economic opportunities available at the Convention Center. Through its policies, procedures and Business Opportunity Program (the “BOP”), the Authority seeks to promote contractor, subcontractor, vendor and supplier opportunities for Hudson-certified firms and Disadvantaged Business Enterprises (collectively, “eligible business enterprises” or “EBEs”). To that end, the Authority will employ all lawful programs at its disposal in any and all contracting opportunities at MCCNO. Advocacy – Internally, the management team works to ensure that diverse suppliers gain visibility and have inclusion in sourcing, contracting, and procurement policies made by the Authority. Outreach – Our management team actively seeks to establish relationships with EBEs through business networking, business fairs, matchmaker sessions, electronic and print communications, and participation in supplier events nationwide. Certification Support – We encourage and direct suppliers to gain Hudson certification from the Louisiana Economic Development (LED) and/or DBE certification through the City of New Orleans/Airport/Harrah’s/Sewerage & Water Board’s SLDBE certification program, the State’s LAUCP program, or other independent local and national agencies. and position their businesses for maximum access to bid and contract opportunities with MCCNO by building mentor-protege relationships with primes. Referrals – The management team actively communicates with EBEs by referring relevant procurement opportunities and other potential business leads to EBEs. Not only do we contribute to the economic vitality of the communities that we serve, but our organization also benefits directly from a broader selection of competitively priced goods and services.